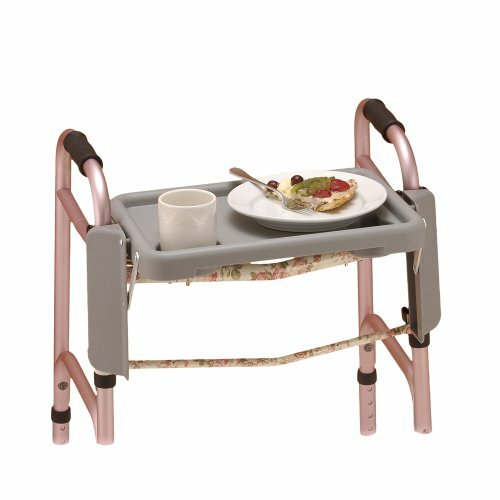 Yunga Tart Contoured Walker Tray is perfect for carrying items while using a walker. Installs and removes easily. Features one recessed slot for a standard sized mug, and one cup hole. A dip in the front keeps utensils in place. 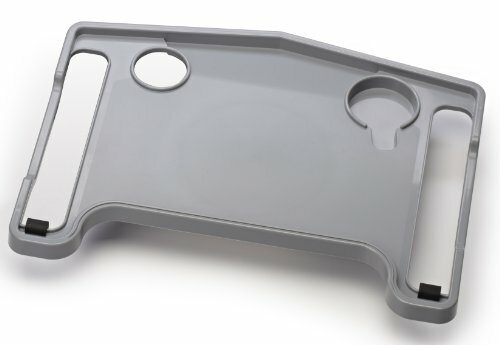 A slight contour to the inside of the tray allows user to get closer to the center of the walker for safer use. 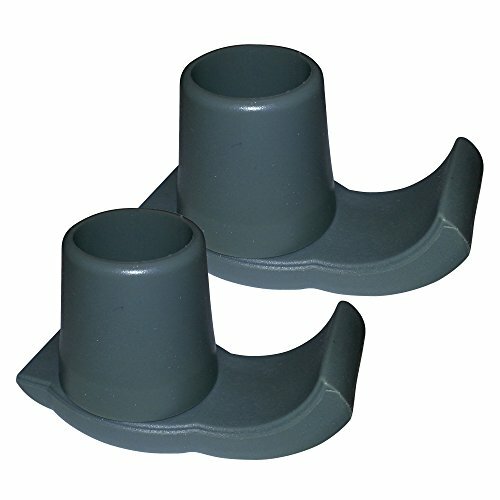 Raised edge prevents spills. Easy to clean. 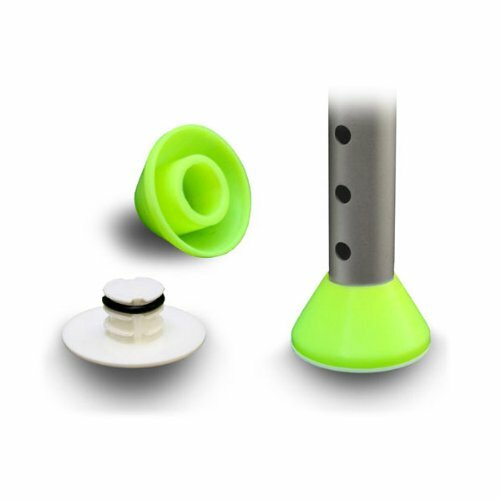 Great tool for greater independence and available in cheerful colors. ORDERING: Please check color of the tray you have selected by reading the option listed in your shopping cart. Only one tray is included with two spacers. Default color is gray. Colors are rotated, so all colors pictured may not be available at all times. Please check information on fit and measurements below. 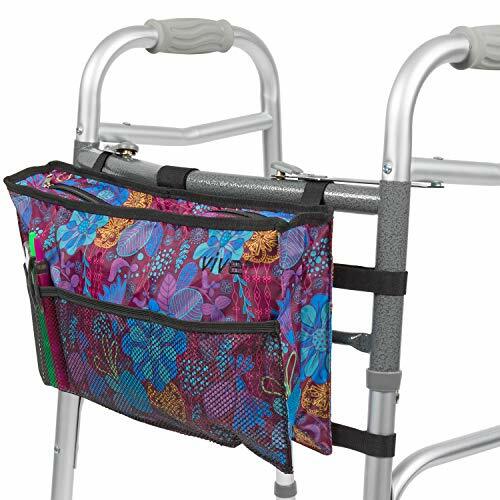 FIT: Tray best fits standard 2 button release folding walkers. Walkers have no universal standard, so please ask questions before ordering if you are not sure of fit. 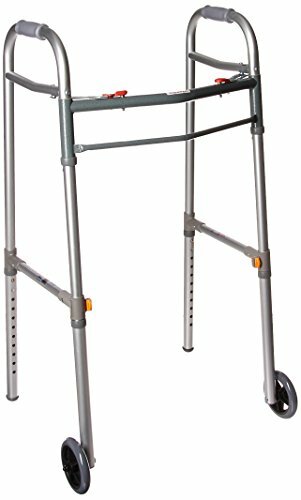 Not designed for use with bariatric, juvenile/junior, extra wide or single button release (high bar) walkers. HOW TO MEASURE: The distance from the inside of the walker bars should not be less than 16 3/16". 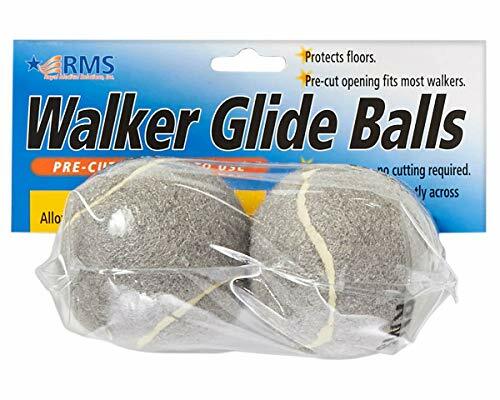 The distance from the outside of the walker bars should not be more than 20 inches. Slot for walker handle* measures 11 3/4" inches long without the spacers Slot for walker handle* measures 11 1/2" inches long with the spacers *This one is harder to measure due the angled bars, please measure from the side of the walker rather than the top. 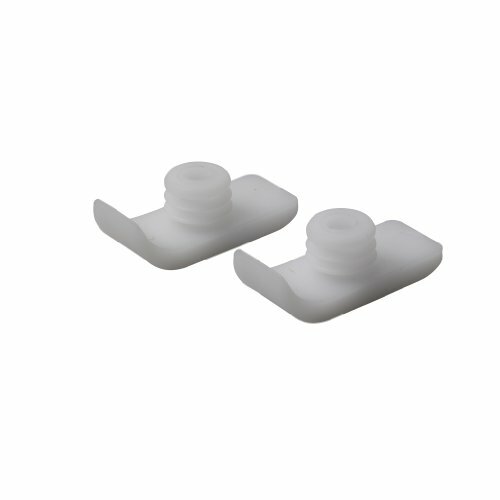 Spacers have some give and adjustment and provide a more stable fit. Made by the folks at Yunga Tart in the USA. 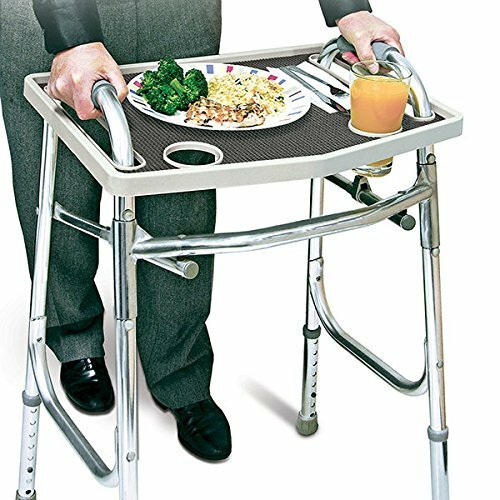 Check out the Yunga Tart "Flippin' Tray" as an alternative for a fixed use walker tray. 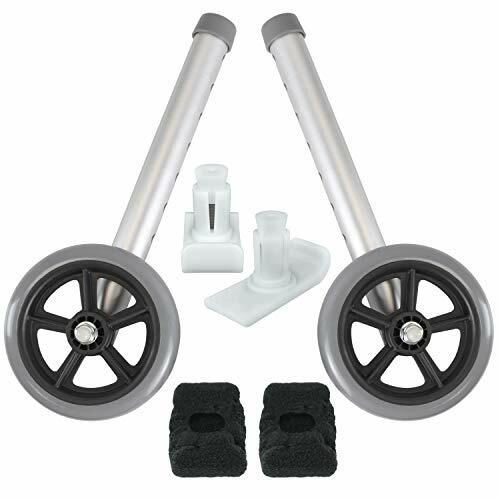 Fits most standard walker - Tray fits walker handle bars 1.75 inches by 11.50 inches, with no horizantal bar directly at the top. Makes carrying dinner, magazines and crafts easy. 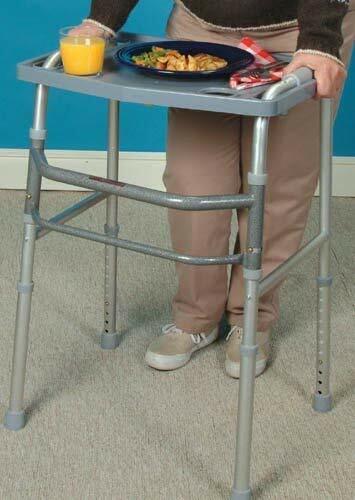 turns any standard walker into a tv/transport tray. 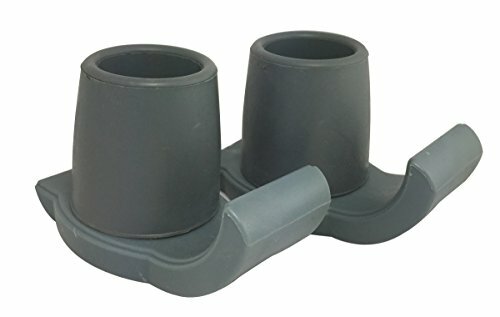 two recessed cup holders secure beverages. 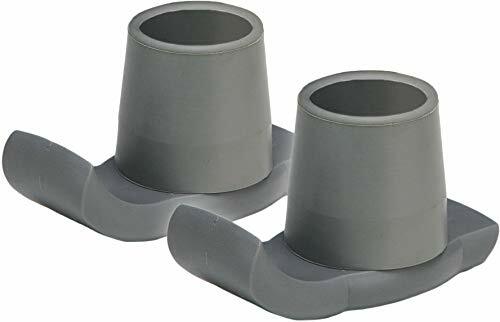 raised edges prevent spills. Dimensions Length of the walker Tray = 21", Dimensions of each longitudinal gap in the Tray to fit the stick on either side = 11.5"L X 1.5"W, Length of the walker Tray excluding either sides of the longitudinal gap = 16"
Some walkers may have rubber handles that keep the walker tray from sliding all the way through. Press down firmly until it slides through. 2006 Jobar International, Inc. 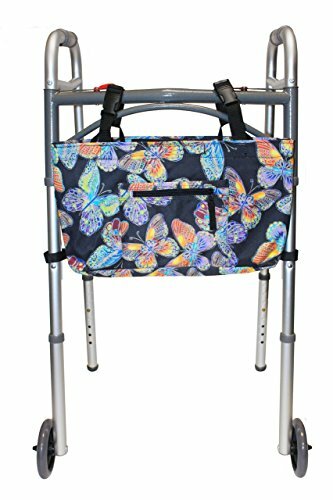 FITS MOST TWO BUTTON FOLDING WALKERS with 1 tube diameter and 18 width. See images and video. 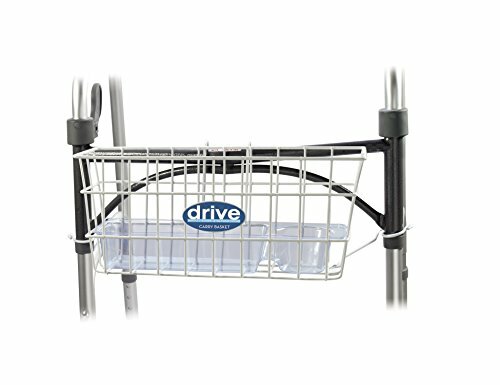 The Walker Tray with Cup Holders by Drive Medical will fit most manufacturers 2 button walkers. It allows you to carry personal items, safely and securely from room to room. 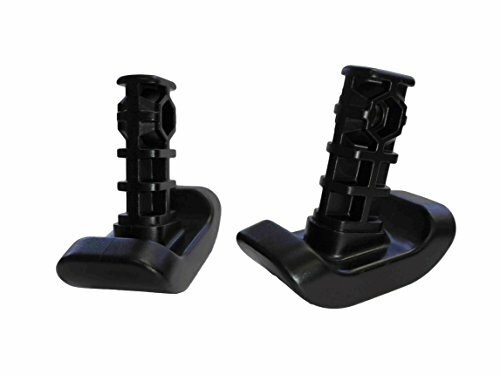 It comes with two convenient cup holders and it will easily fold down when not in use. 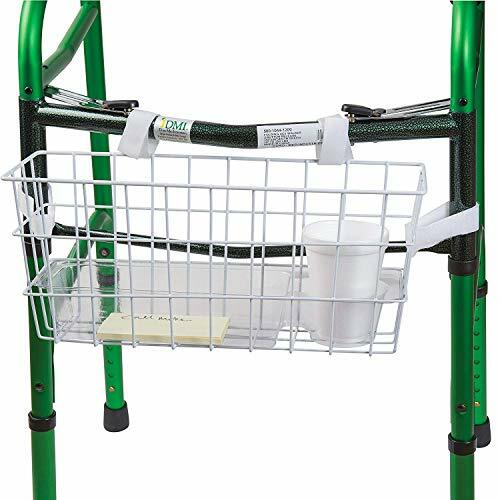 Create a level, stable surface for work or play wherever you go with our easy-to-clean Walker Tray with two handy drink holders.